Wonder what this place is? Yeowza! It looks so straight from up there! Turn 3 doesn't look so intimidating from altitude. Pretty sure that's a drag strip. Where beats the hell out of me. 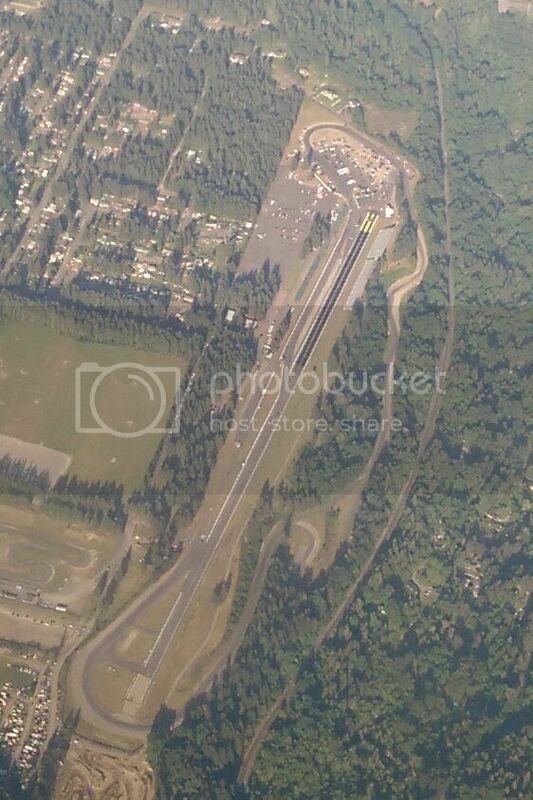 That's Pacific Raceways. Former SIR. beansbaxter and equinity like this.